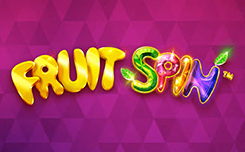 Fruit spin is a new slot with classic themes from NetEnt. 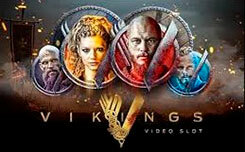 The game has five reels, 40 winning lines and a minimum bet of 0.20 EUR. The video slot has a cool feature called lucky wheels, where you’ll rotate three wheels that can give you money or free spins. Visually, fruit spin looks like a classic slot machine, where the symbols are on the reels: a variety of fruits, precious stones, bars and sevens, each with its own color shades. 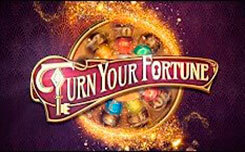 A sapphire symbol with the inscription scatter, launches a bonus game with free spins. 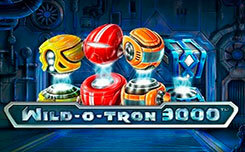 Playing in the fruit spin slot, it is necessary to pay attention that scatter symbols and wild symbols drop out only in the 3 × 3 field. If part of the game board with the word “scatter” appears on the game screen, then the lucky wheels function is activated, where three drums will rotate, on which are placed cash prizes and sapphires, which add free spins. 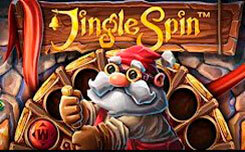 If three scatters fall out, you will have only one spin, but the more symbols, the more scrolls, and in total you can get up to three free spins. So, when you start the function, you will see three reels, with sapphire symbols and cash prizes, if you get three sapphires when scrolling, they will give you three additional rotations. 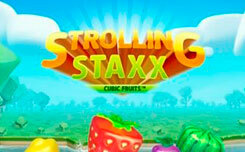 This function can also be started during free spins. Without a doubt, the main advantage of the new slot is that the Wilds fall in the 3 * 3 square, that is, you will have much more chances to collect an excellent combination.